The patented Rumble Rail &REG; system augments the noise and vibration produced by a vehicle tire traveling over an existing rumble strip located along the side of a roadway. It does this by responding to the sound and triggering a virtual rail-of-light to provide a visual reference for the driver to regain control. We just received a second patent to provide automatic poor-visibility activation with cellphone, Internet, and Wi-Fi connectivity, and are ready to bring the product to the market. The amount of deaths and serious injuries due to lane departures is staggering and the Rumble Rail system is a ready solution. 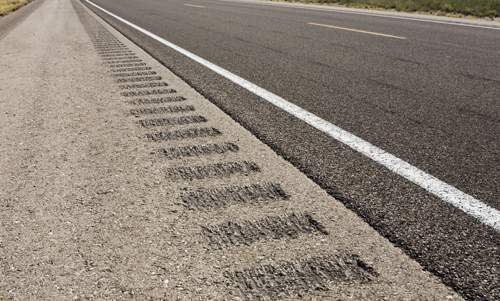 Rumble strips are in place across many areas of the country, and we can now add a low-cost safety marker to exponentially increase the effectiveness. 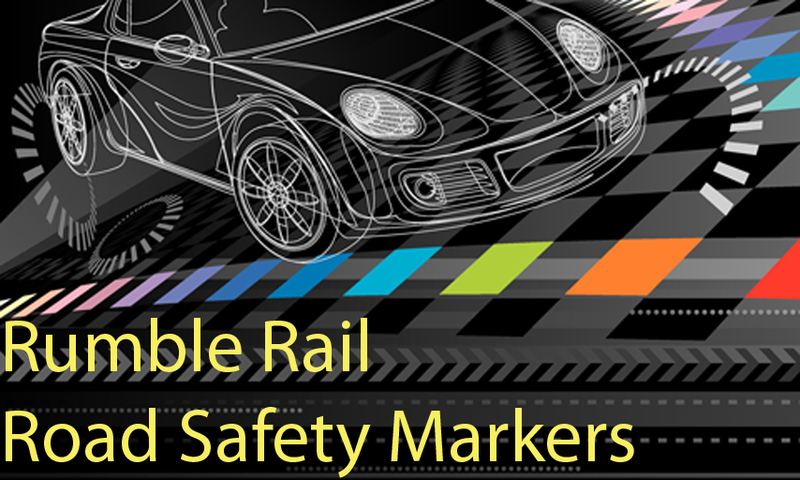 Rumble Rail markers look like reflective posts in use today, but become active during darkness and illuminate a lamp during fog or other low-visibility conditions. Additionally, the markers flash a warning, and relay it up the road for additional activation, with the sound of a tire crossing over an existing roadway rumble strip. Other features in our patented device allow for alerting the driver (or safety forces) of the lane departure, and for drivers to turn on the marker lamps, via a cellphone app, to aid in nighttime roadway navigation. 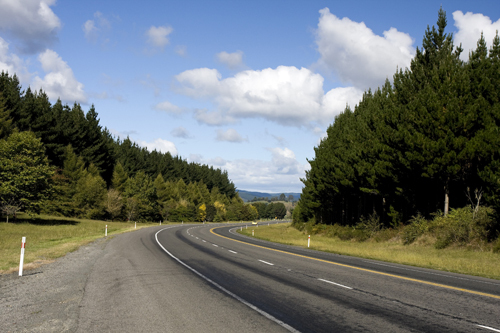 Watch a Federal Government video about rumble strips. Visit Dukish.com for information about my books.